A pure flower water that has been used as a beauty treatment for thousands of years. Refreshing & conditioning, rose is gently toning, nourishing, cleansing & slightly astringent. 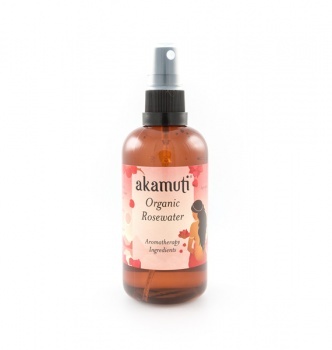 Very effective on blemishes, rose is renowned for its ability to calm & care for the skin. It smells absolutely wonderful too. Apply it undiluted to cotton wool, dab over the face & leave to dry. Recommended Skin Type: All skin types though especially helpful for dry, problem or combination skin types.